Attention Investors! 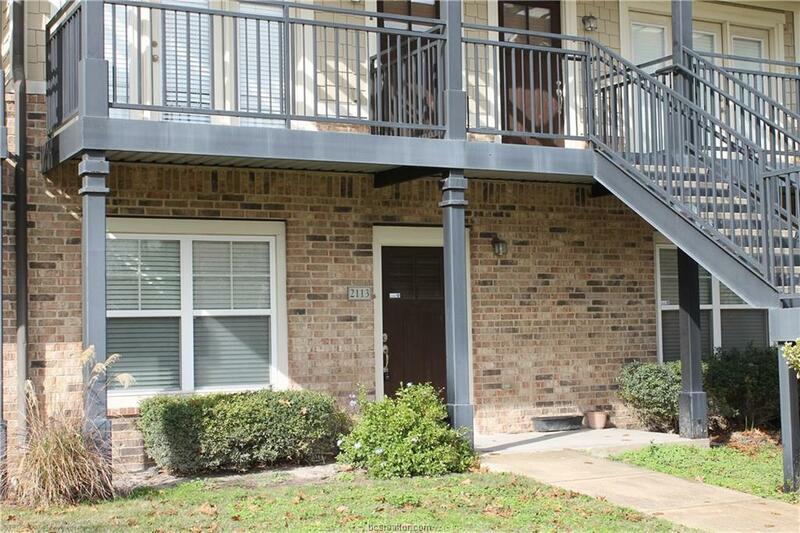 Downstairs 2 bed/2 bath Woodlands of College Station Condo located on the Texas A&M bus stop! 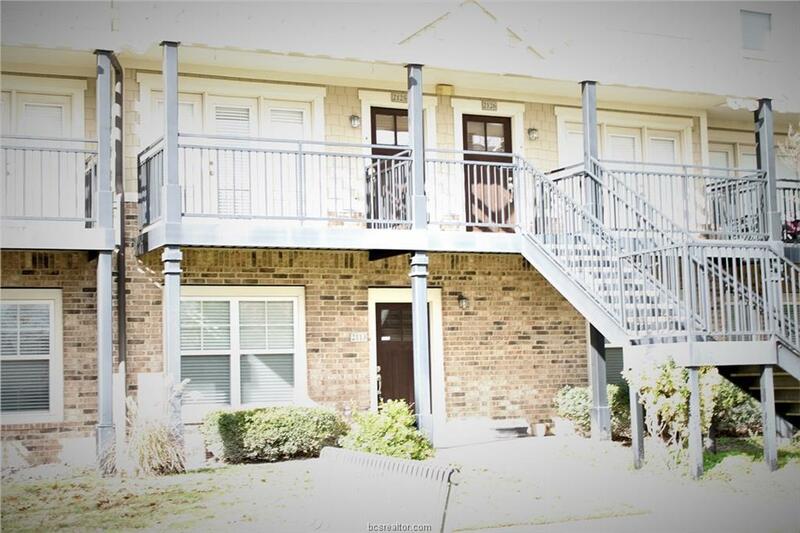 Located in an excellent location this condo features large bedrooms, wood laminate floors, great kitchen overlooking the breakfast area and living room and a covered patio! 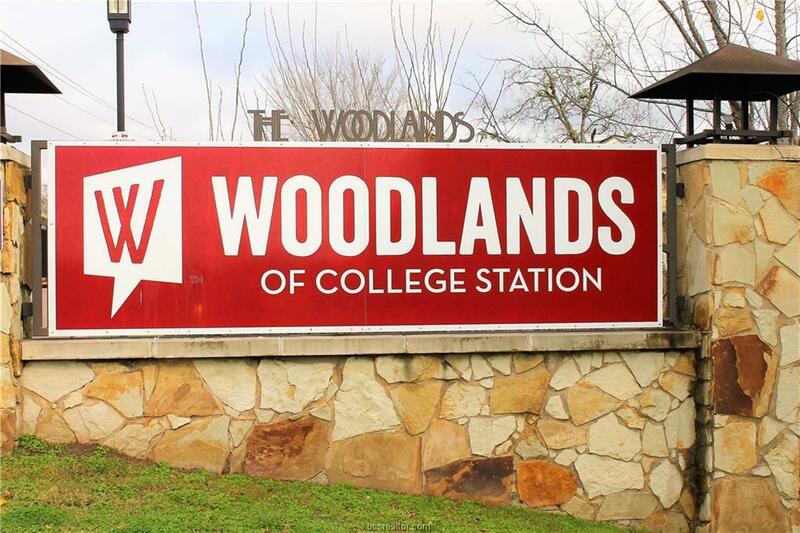 Enjoy the on-site shuttle, resort style pool, study areas, hammock garden, cyber cafe, On Demand HD theater, cardio studio & weight room, tanning beds, pool tables, basketball, volleyball & tennis courts, tailgate fire pits, a car wash & More! HOA fee includes cable and internet. Listing information © 2019 Bryan-College Station Regional Multiple Listing Service. 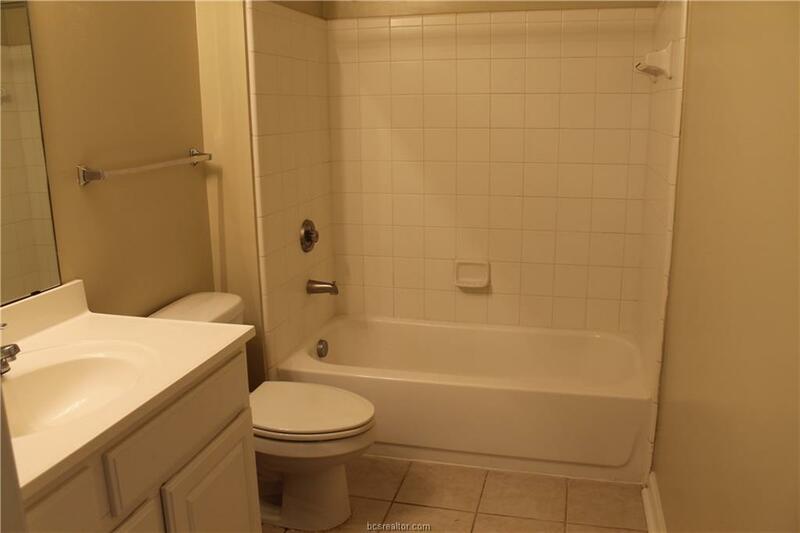 Listing provided courtesy of Julie Schuchart of Tm5 Properties.